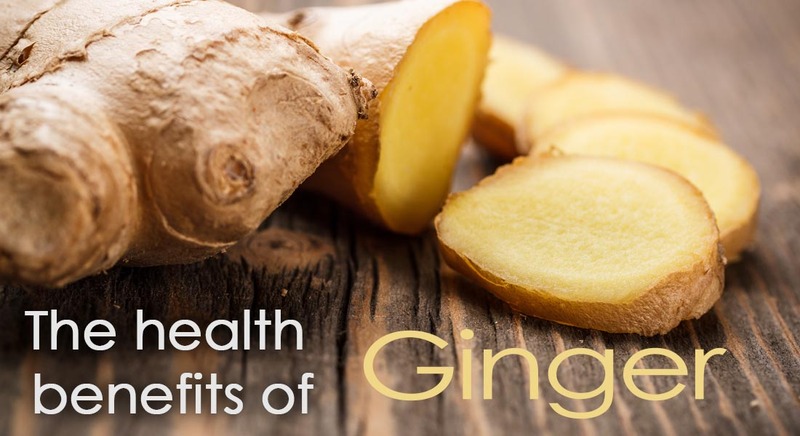 It is a simple drink, lemon and water, but research is suggesting it may have a host of great benefits for your health. Plus, you can drink it throughout the day as part of a regular routine but warm lemon water is most effective in the morning when you are starting your day. Why not add lemon to your water? 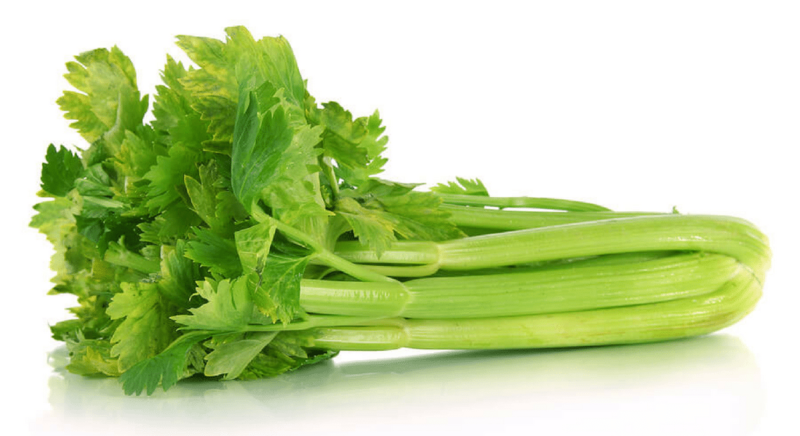 It adds some great flavor and it increases the benefits of the water to your health. Lemon water is a great way to start your day with a detox. Researchers have found that warm lemon water in the morning can wake up your liver and help to flush out dangerous toxins. Studies suggest that lemon water has the ability to stimulate your gastrointestinal tract. This stimulation will improve your body’s ability to absorb nutrients all day and helping food pass through your system with ease. We have all been told the importance of Vitamin C to our health and lemons are full of this great vitamin. The level of vitamin C in your system is one of the first things that drops when you’re stressed by life, which is why experts regularly recommend adding extra vitamin C to your diet during especially stressful days. Warm lemon water and the extra Vitamin C is an effective way to battle viral infections and the sore throats that come with them . The lemon juice helps to boost your immune system. Researchers have also found that warm lemon water can loosen morning mucous. Researchers in Germany have found that warm lemon water in the morning can help maintain a healthy weight. Researchers found that drinking enough water increased metabolism by 30% for both men and women. Warm lemon water works quickly as well with increased metabolism within 10 minutes of water consumption and reached a maximum after about 30 to 40 minutes. Warm lemon water may help with cleaner skin because of the flushing of toxins out of the body and improved digestion. Plus, the added boost of Vitamin C has been found to be effective with collagen production for smooth, healthy skin. Warm lemon water in the morning has been found to help lessen the potential for bad breath. It is such a simple and tasty drink to have in the morning, so why not make it a part of your daily routine. But be careful, though, lemons can also erode the enamel on your teeth. So if you are going to drink a glass of warm lemon water, make sure you rinse your mouth out afterwards. Take care of those pearly whites as well! Q. Will lemon water break a fast? A. It depends on what type of fast you are doing. If you are trying to avoid food completely, it might be considered breaking the fast. But lemon water doesn’t add many calories to water. Q. 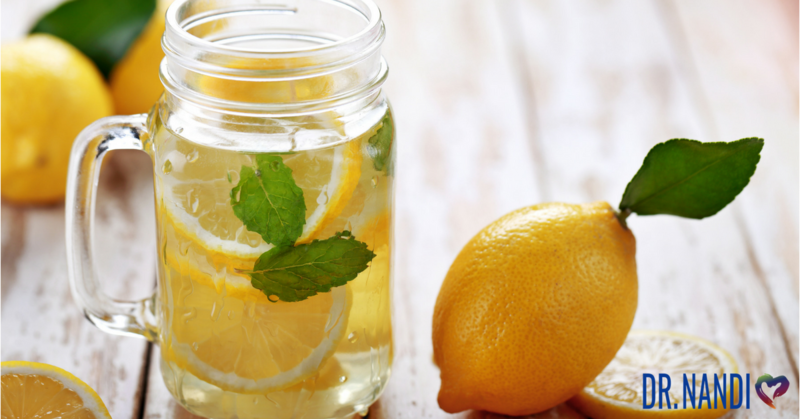 Will lemon water help you lose weight? A. Studies have found that a lemon & honey water juice fast may help to reduce body weight. Q. Can lemon water cause diarrhea? A. On the contrary, lemon water can be used to ease the symptoms of diarrhea, especially in the case of a stomach virus. Q. Can lemon water help with bloating? A. Lemon water supports the enzyme function in your body, leading to better breakdown and absorption of nutrients. 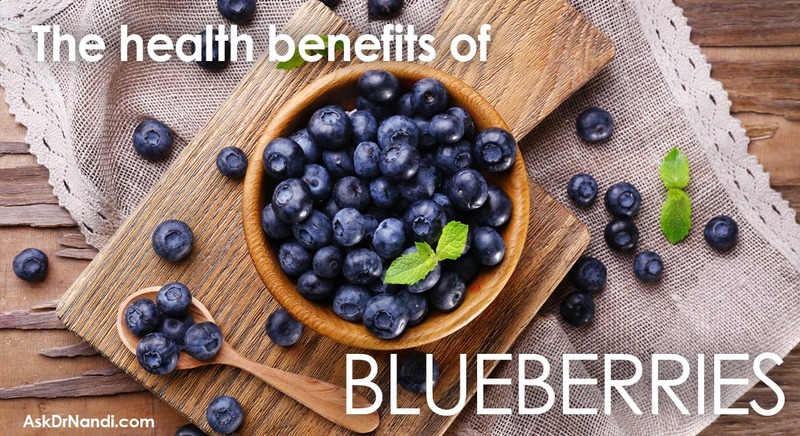 This can help to reduce bloating. Q. When does lemon water go bad? A. 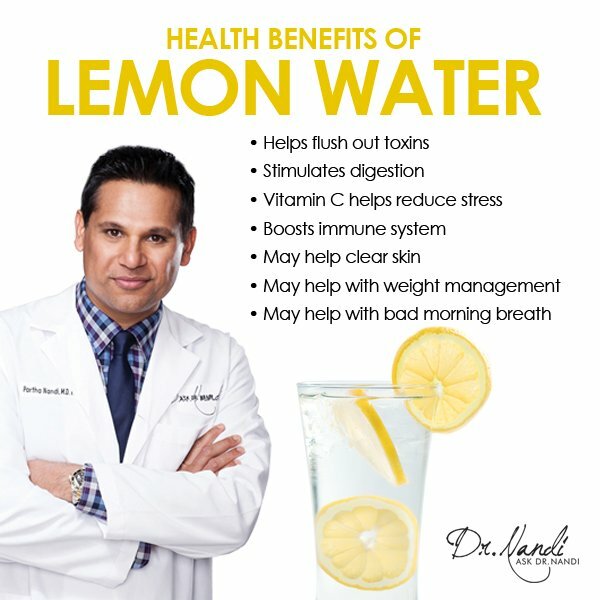 Lemon water will go bitter and be unpleasant to drink after about 2-3 days. Q. Will lemon water help a cold? A. Lemon water with honey will help to loosen congestion and soothe your sore throat. Q. Will lemon water dehydrate you? Have you started drinking lemon water every day? 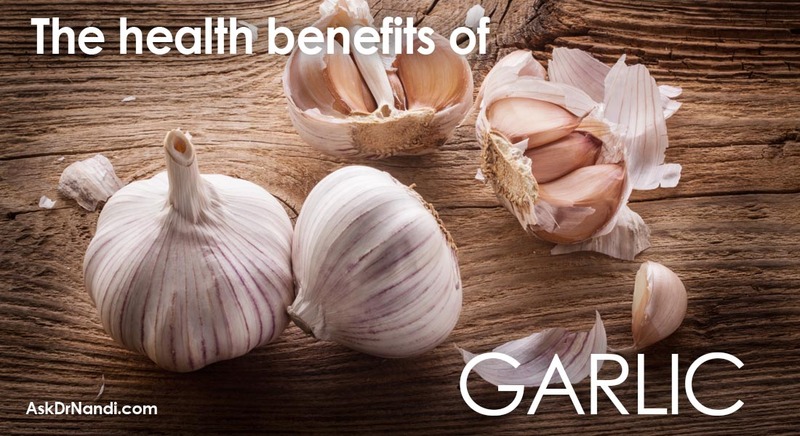 Comment below and let us know the benefits you have experienced. Thank you so much Dr.Nandi! God bless.